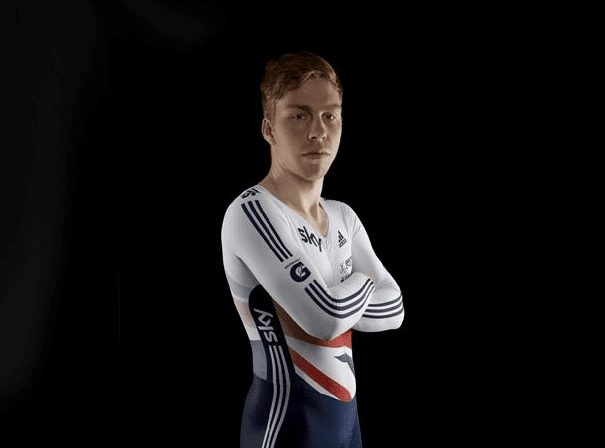 Track cyclist Philip Hindes has a dual British and German nationality and is a spirit specialist. As a junior he competed for Germany, where he was born, but in 2010 he moved to the hugely successful British Cycling programme. His crowning glory came at the Summer Olympic Games in 2012 as part of the men’s team that earned Britain a gold medal in the sprinting event. Hindes doubled down on this success in 2016, securing another gold medal in the men’s team sprint once again. As a boy Hindes represented his region in rowing, following in his brother’s footsteps, but at the age of 15 he narrowed on his focus on what would become a lifelong passion: cycling. In 2011, Hindes took part in the Track Cycling World Cup in Beijing, finishing in 6th, and a year later was selected to represent Great Britain. He raced alongside the legendary Chris Hoy and Jason Kenny, a future gold medallist, earning an invite to the Olympic Games later in the year. In the finals, he and his team set new world records in both the first round and again in the final against France. In recognition of his services to sport, he was appointed Member of the Order of the British Empire (MBE) in the 2013 New Year Honours, and was selected to be part of Team Wiggins Le Col, founded by iconic cyclist Bradley Wiggins in 2018. Still racing at the highest level, Philip Hindes is a true great of the sport.